28 July, 2016 – Malta (Press Release): XIN Gaming, the foremost games and systems developer in the Asian gaming sector, has acquired Tain, the renowned software and solutions provider, and Betting Promotion, the sportsbook supplier. The two Swedish companies merged in 2013 and will now be owned by XIN Gaming, which is already established as a leading content and platform supplier. XIN decided to make the acquisition due to Tain’s reputation as one of the most trustworthy B2B operators within online gaming, and because of the potential of its comprehensive and independent offering. Mathias Larsson, XIN Gaming’s Managing Director, said: “This is a milestone for XIN Gaming, as this acquisition moves us up to the next level within the sector. “Tain is not just a very good platform, it is also one of the most established brands in the online market. This heritage is important as we believe it builds trust. Tain launched its first sportsbook in 1999, and since then has expanded its offering to include a betting exchange and casino, poker and bingo games. Tain, whose clients range from the start-ups to the industry’s giants, also offers a feature-rich payment gateway solution. Meanwhile its Tain Commons Platform ties together an operator’s entire range of gaming products into a single management interface. 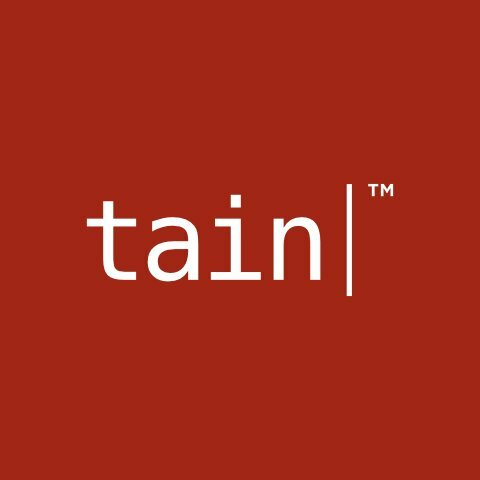 Larsson added: “Tain offers a very competitive in-house sportsbook, a strong portfolio of in-house casino games and a top-of-the-line payment gateway. “Adding to any partner’s own portfolio, Tain offers best-of-breed third-party content on its platform from providers such as NetEnt and Evolution.